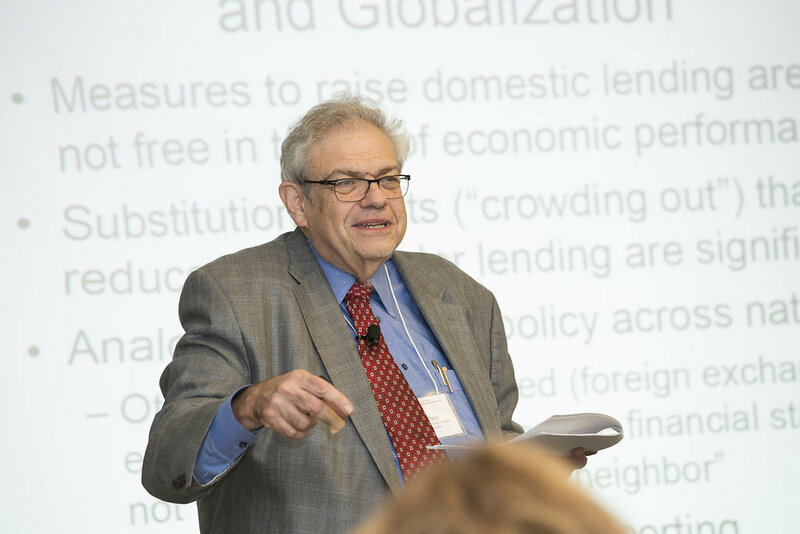 The Golub Center for Finance and Policy (GCFP) at the MIT Sloan School of Management is pleased to announce the appointment of Chester Spatt as a Distinguished Senior Fellow to lead the Center’s research on regulation of financial markets and institutions. 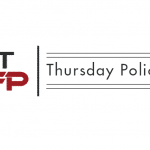 In addition to playing a substantial role in shaping GCFP’s research agenda in the regulatory area, Spatt, a former chief economist at the U.S. Securities and Exchange Commission, will also teach graduate-level classes addressing financial regulation. From 2004-2007, Spatt served as the chief economist at the SEC, where he led economic analysis of key regulatory issues including equity market structure, short-sale regulation, bond market transparency, implementation of options expensing through models and markets, mutual fund market timing and late trading, option grant and exercise backdating, executive compensation, shareholder voting, credit rating agencies, foreign private issuer deregistration and the economics of penalties and sanctions. In that position, he focused on fostering stronger ties between the SEC and the academic community, encouraging greater participation from academic experts in the rulemaking process. He is currently a member of the SEC’s Equity Market Structure Advisory Committee and the Systemic Risk Council and previously served as a member of the U.S. Department of the Treasury’s Office of Financial Research Advisory Committee and the Federal Reserve Board’s Model Validation Council. Spatt also is a cofounder of the Review of Financial Studies, a leading journal in financial economics, where he served as its second executive editor. He received his Ph.D. and master’s degree in economics from the University of Pennsylvania and his bachelor’s degree in economics from Princeton University.